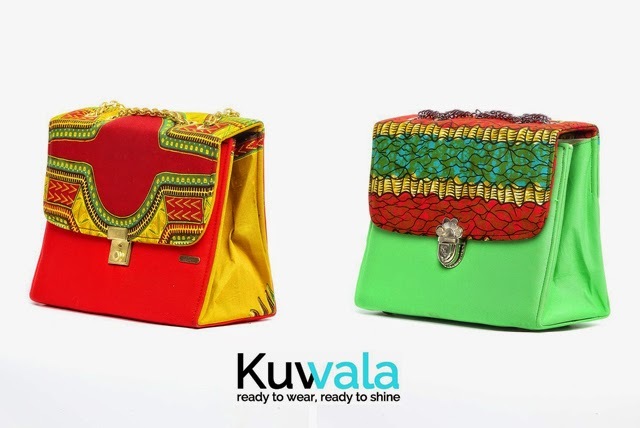 Kuwala, is an online boutique offering ready-to-wear, African-made clothing and accessories that fuse African fabrics, beading, and embroidery with popular Western styles. Originating from the Malawian language of Chichewa, the words “ku wala” mean “to shine,” while “ku vala” means “to wear.”Hence the slogan “ready to wear, ready to shine.”Their mission is to redefine African fashion by making everyday African fashion easily accessible to the North American market. At the heart of their business is the platform they've created for African designers and artisans to showcase and market their creations to the world. Through Kuwala, they aim to promote the African fashion and textile industry.